Welcome to More to Love! More to Love® offers a way to press pause on the idea that something is wrong with your body-size. 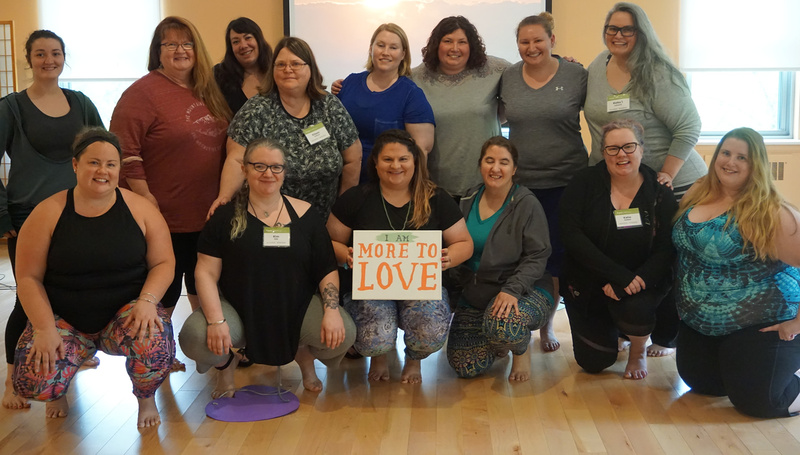 Through in-person More to Love Yoga™ classes, events, and online-based programs, founder of More to Love®, Rachel Estapa, is committed to making it possibles for plus size people to experience wholeness in body, mind, and lead life from the heart of who you truly are, no matter your size.